Lucerne is often called the gateway to the Alps! Scenically very attractive is the so-called Lake Lucerne, from where you can reach several ski resorts in an hour's drive. In addition to the beautiful landscapes, there are about 500 kilometers (311 mi) of skiable terrain to discover in the area of Lucerne. The region in the heart of Switzerland is split up into four cantons: Lucerne, Nidwalden, Obwalden, Schwyz and Uri. In Nidwalden there is a resort called Klewenalp-Stockhütte, which has, apart from 40 kilometers (25 mi) of terrain, an unbelievable panoramic view of Lake Lucerne. The mountain Rigi in the canton of Schwyz has spectacular slopes also providing stunning views onto the lake and the surrounding Alps. The canton located in the northeast of the region even offers a family-friendly ski resort called Stoos. Another ski resort more popular among freestylers is called Mythen Region. The largest ski resort in the canton of Lucerne is Sörenberg. The pistes spread out all the way up to the 2.350 meters (7709 ft) high Brienzer Rothorn, which at the same time marks the highest point in Lucerne. In the southern part of the canton of Uri you will find the mountain Gemsstock with a height of 3.000 meters (9842 ft). The resort Skiarena Andermatt-Sedrun has almost exclusively snow-sure slopes as a result of the altitude. The canton of Obwalden has lots to offer too, including the resort Melchsee Frutt, which is very popular among families. 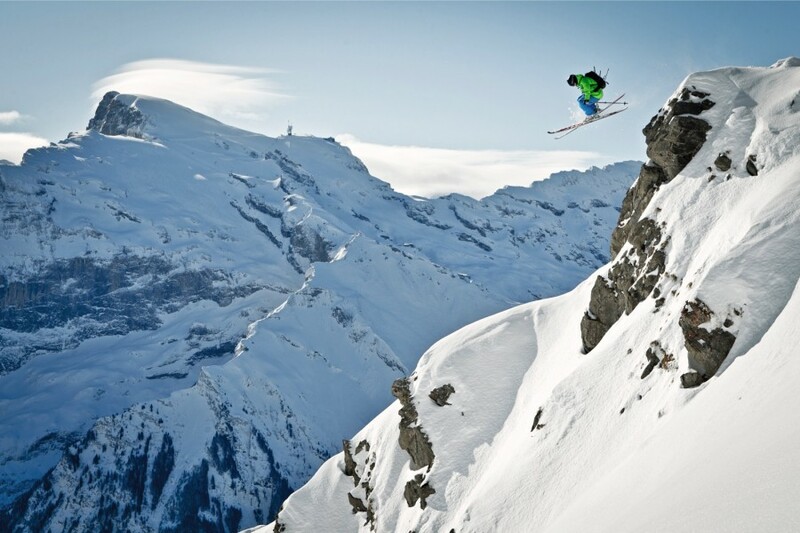 The ski region Engelberg Titlis is the region's highest ski resort, which has a particularly long season due to the Titlis glacier at 3.020 meters (9908 ft).